Booking Through Thursdays is hosted by Booking Through Thursdays! This Week's Question : What’s your book with weather events? Hurricanes? Tornadoes? Blizzards? Real? Fiction? Doesn’t matter … weather comes up a lot in books, so there’s got to be a favorite somewhere, huh? I love snow. So it should be blizzards but I am really having a hard time choosing. I really love all kinds of weather in a book. They all suggest adventure, suspense maybe terror. Hmm. I guess I will go with blizzards because two books came to mind as I read the question and they both deal with snow. Oh no! I just thought, they both deal with cannibalism. Maybe I should choose tornadoes. Please leave a comment. We love hearing from you. You came up with a good answer! Blizzards freak me out, literary or literal! Good examples btw. I haven't read Alive but I did see the film - really good but also disturbing. Good answer! 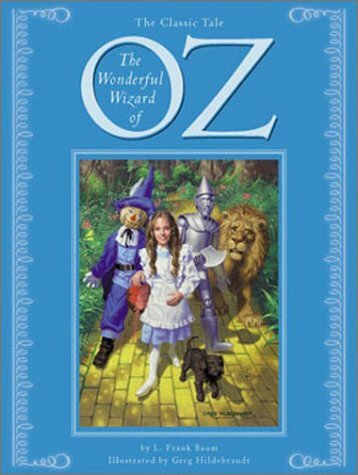 The Wizard of Oz seems to be the favorite "weather book" for a lot of people - I really need to read it. 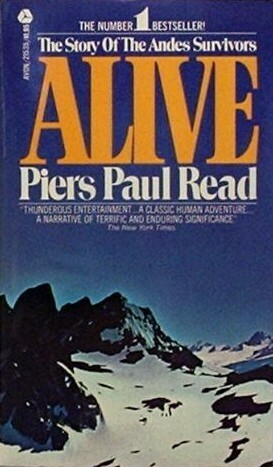 I've read Alive, but don't like to think about it! Alive wouldn't be good for me either. Hmm, as much as I love snow I think I'd go with tornadoes too if cannabilism is on the cards lol! My BTT is here if you'd like a look. I also went with The Wizard of Oz! It's a classic! Thank you for coming by. I believe I got to you all too :). KB I have missed you! 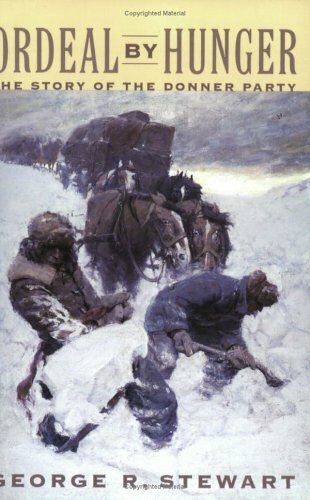 I love books featuring snowy settings as well. One of my favorites: Jon Krakauer's Into Thin Air.